"...main menu skip to content home about ann arbor blogroll calories house recipes shred travel fried chicken lunch at seoul street this entry was posted on march 15, 2014, in ann arbor/ypsi nomeries, asian cuisine and tagged ann arbor, ann arbor restaurants, birds of prey, fried chicken, kimchee fries, korean food, korean fried chicken, leslie science and nature center, seoul street...what enticed me to visit seoul street, however, were the kimchee fries, so i made sure to order a basket of them as well...korean. 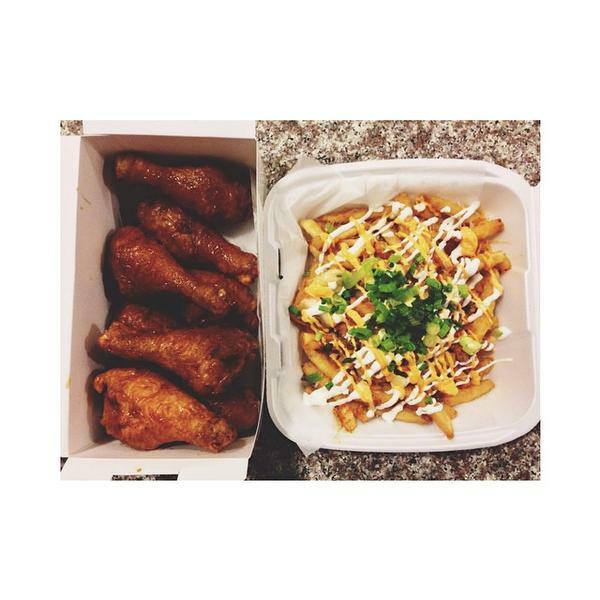 i would recommend trying out the kimchee fries..."
- Meg.Goes.Nom.Nom."... * what we ate we started off with a bang kimchee fries..."